News @ VW Centre Saskatoon Dealer SK. Volkswagen Centre of Saskatoon automotive expertise is a product of our sustained interest in industry trends and characteristics. We are privileged to share the latest news, promotions and events with you and hope the information will enhance your shopping experience. 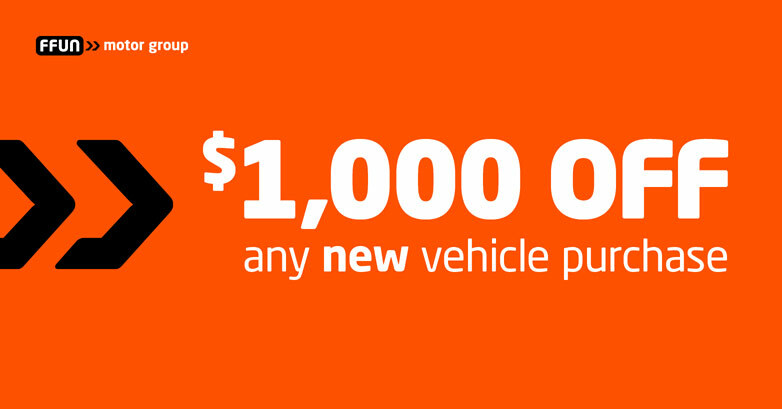 As you know, there are many new cars from which to choose, and we believe an informed customer is the best customer. 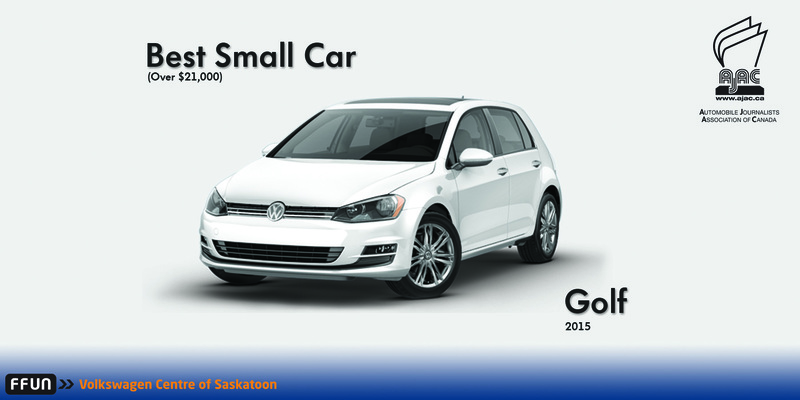 Volkswagen took home the award for BEST Small Car (Over $21,000) with the Golf.